Whether you are planning a wedding or a week/month long event, considering hiring a photo booth is wise for many reasons. Retro Me can provide a booths to suit many occasions for both long or short term purposes. 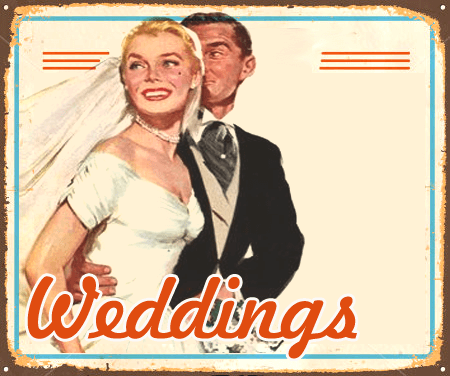 In fact we have grown to be the go to photo booth company for retro and vintage photo booth hire Buckinghamshire, the Home Counties and London has to offer. 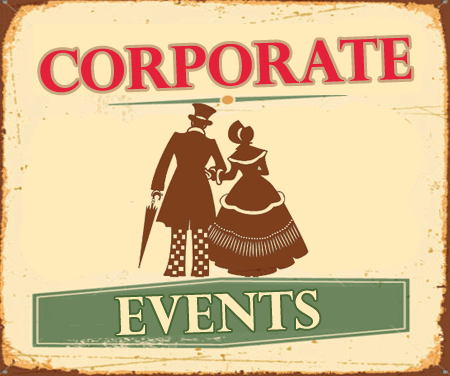 But, before deciding the right company to represent you, there are some points to consider. Is the company flexible and able to supply the product and service you need? 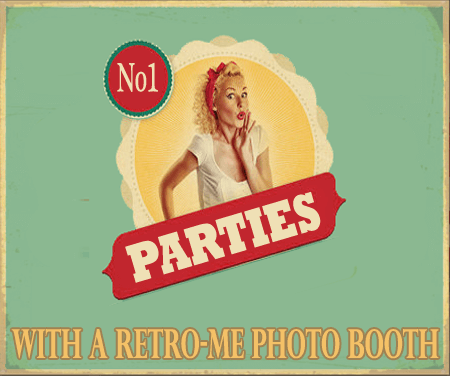 In Retro Me, a company with ten years’ experience – having carried out over 5,000 events and custom built over 40 photo booths – you can answer YES in confidence. What quality photos do you need? Everyone knows the best aspect of photo booths is capturing all those memories. With this in mind, checking photo quality is vital. If your theme is traditional you could consider having something only vintage analogue booths can achieve – “original photo strips”. 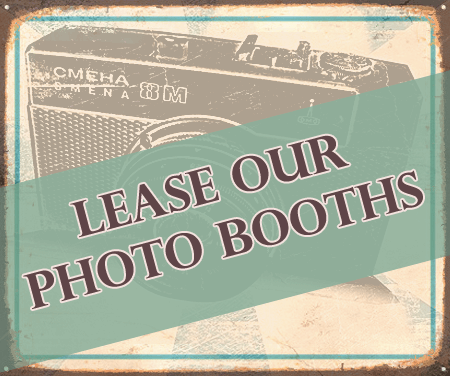 Alternatively, we provide digital booths with classic designs from the 1930s up to more modern designed photo booth bodies. That means you get the vintage aesthetics you and the benefits of a digital capture of the images and all the layouts shapes and sizes of photo strips to choose from. Whatever you decide, you can rest assured that we guarantee high quality pictures, regardless of the type of booth you choose. It is always great to be able to choose a booth that will suit your theme. This way the booth is both fun and a piece of the decor. If your budget stretches and you require custom photo booth for events – whether this is posters, complete vinyl colour wraps, different curtain colours, or green screen options, our full-time in-house team make everything possible. Furthermore, there are many packages to suit your requirements and offering you and your client excellent flexible options. If you need to make use of photo booth hire Buckinghamshire has no better team to provide the equipment. We are passionate and reliable so please contact us today to make arrangements.